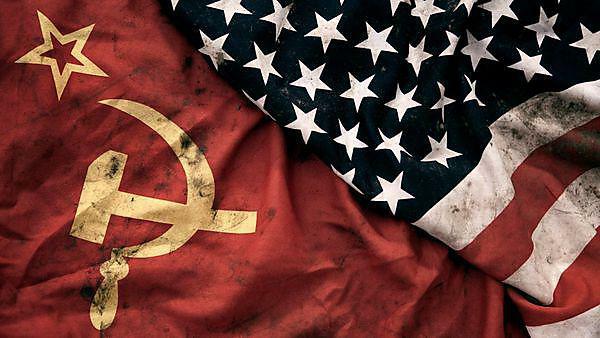 The Global Cold War had a dominating influence on politics and people's lives from 1945-1990. In this module we study predominantly the Soviet side of the Cold War. We will learn how Eastern Europe was sovietised after 1945 and turned into the Warsaw Pact. We will will also look at the spread of communism elsewhere, most notably in China. We analyse a range of case studies that help us understand the Cold War and its impact - we study some of the near misses (Cuban Crisis and the building of the Berlin Wall), some 'hot wars '(such as Korea) and some 'cold wars' (such as the Space Race). As part of the assessments, you will create a podcast on the Cold War to help you learn important digital skills, and explore different ways to disseminate information and engage with an audience.